Golf & Country Club homes in Port St. Lucie are known for their spectacular amenities and world class championship golf courses. Many country club homes for sale in Port St. Lucie are located in some of the country's most prestigous country club real estate communities. The perfect home in the ideal neighborhood - Port St. Lucie country clubs offer top notch amenities for every lifestyle. Golf Course and Country Club real estate in Port St. Lucie offers resort-style living at its finest with, beautiful clubhouses, state-of-the-art fitness facilities, luxurious spas, private marinas with boat access, tennis centers with on-site professional instructors, and of course, championship golf courses which have been carefully designed by some of the best golf architects in the world. Looking for specific features in a Port St. Lucie Golf & Country Club home? Port St. Lucie country club real estate offers a lifestyle so unique and desirable you have to see it to believe it. 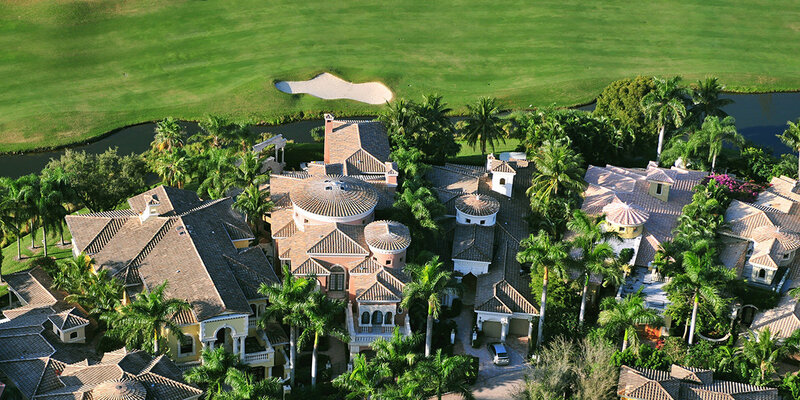 Our Realtors are experts in South Florida’s golf course and country club lifestyle. Lang Realty represents countless homes for sale in desirable country club communities including PGA Village, Verano, Ballantrae Golf & Yacht Club, and many more. No other real estate company has more country club specialists than Lang Realty. In addition to our expert Realtors, Lang Realty has established relationships as the Preferred Real Estate Company for many of the golf and country clubs in Port St. Lucie, offering exemplary service, marketing exposure, and proven results. Let one of our Realtors® show you some examples of luxurious country club real estate! Want to learn more about Port St. Lucie Golf & Country Club Real Estate?